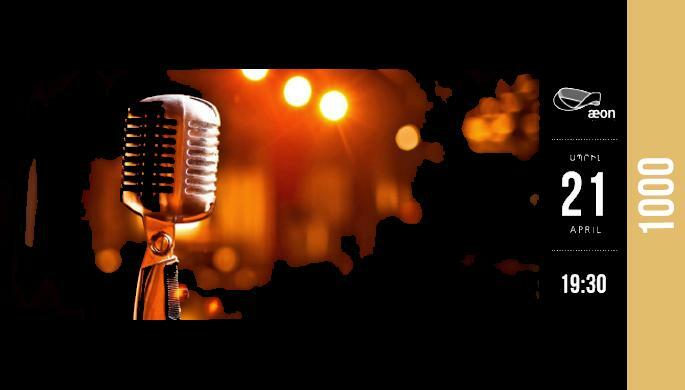 If you love singing and playing instruments, if the bath sponge is a big fan of yours, if the neighbours are sick of your singing and your energy is limitless, then join us on April 21, at 19:30 pm for open mic evening. You are free to play your own songs as well as covers. It’s a great opportunity to get to know other musicians and jam together. The genre and language of songs don’t matter. So, pick up your musical instruments, favorite songs’ chords, good mood and friends. For reservation please call 060 273 000.